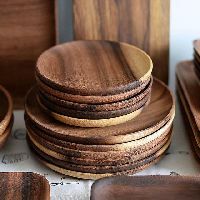 Wooden Tissue Paper Box, Wooden Pen Holder, Wooden Ashtray, Wooden Cash Box, Wooden Coaster Set and Wooden Letter Holder: they fall under the range of Wooden Tablewares , which we offer. 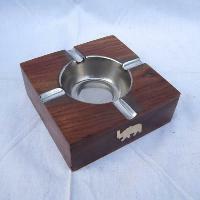 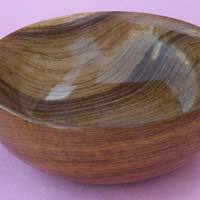 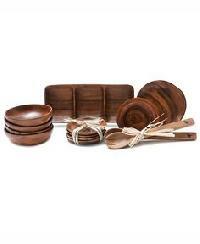 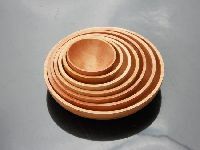 We provide the Wooden Tablewares that is made using the best wood material. 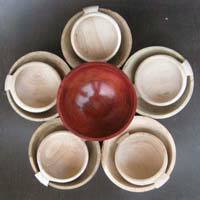 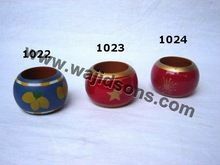 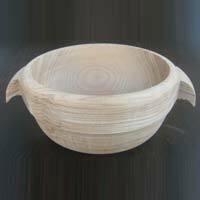 We offer the Wooden Tablewares at economical rates.